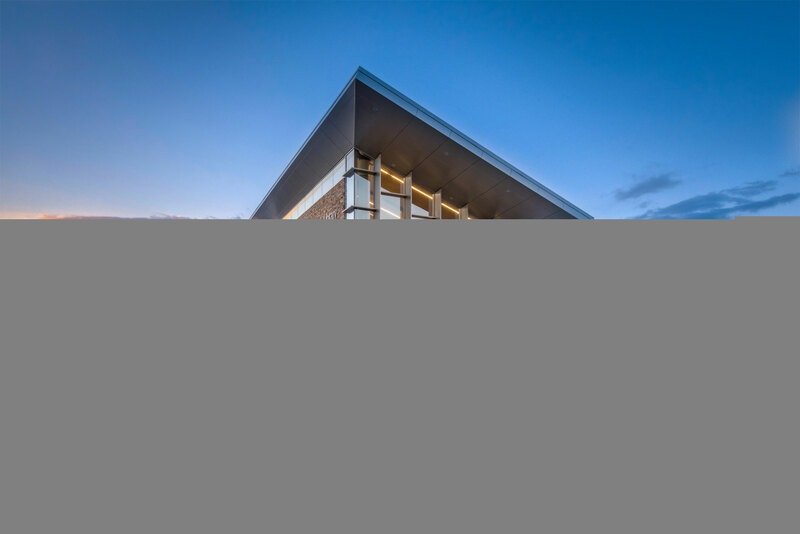 Laurel Branch Library receives an AIA/ALA Library Building Award! Laurel Branch Library has been nationally recognized as a recipient of an AIA/ALA Library Building Award! Aspiring to provide an environment that promotes learning and social interaction while lifting the human spirit, the Laurel Branch Library pivots around Emancipation Park, a unique historic site with deep roots in the African-American community in Laurel, Maryland. Referencing the past through textured stone materials, the library embraces the present with dynamic lines and bold forms, standing proudly as a beacon for the community.